Ophelia’s Sweet Demise adopted their name late one night circa 1997 in a punk rock Tiki bar in Milwaukee, Wisconsin. Their early days as a trio (bass/vocals by Daniel Kufahl, guitar by Tracy Schmidt, and keyboards by Kat DeWinter [now Minerath]) expanded variously into five-piece settings and more, augmented by numerous musician friends on recordings. 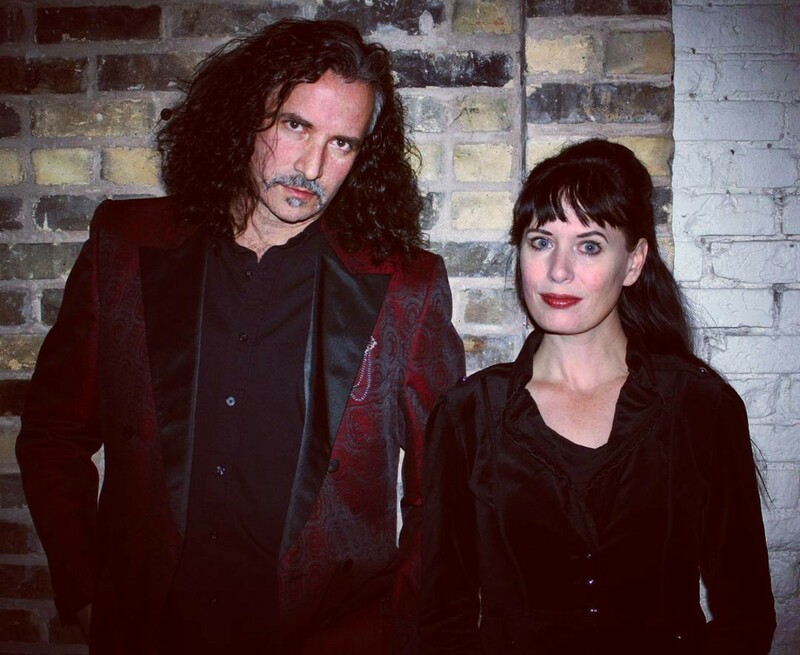 After producing an EP and two full-length albums in their formative years: Absinthe, Dark Serenade, and Ashes to Lashes, and performing with noted bands such as Black Tape for a Blue Girl, Dearly Beloved, and The Damned, the band took a hiatus in 2001. They reformed in 2013 with Daniel and Kat, accompanied again by a number of musician friends to produce Sonata Noire. The new album draws from the band’s darkwave past with a touch more rock, more sonic muscle, but retains the moody atmospheres of their previous work.